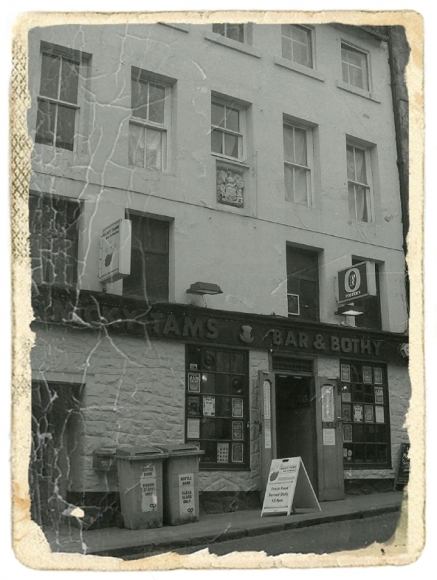 Originally a bank, the Caledonia Vaults, this is Stirling’s second-oldest pub...and claims to be it’s most haunted. During renovations in 1999 various strange experiences and apparitions were reported, following the discovery of a photograph...walled up in a cupboard beneath the stairs. A brief visit to the local archives revealed a rather different explanation for this apparent haunting...but you'll have to buy the book 'Haunted Stirling' to find out what that is!